That's right. 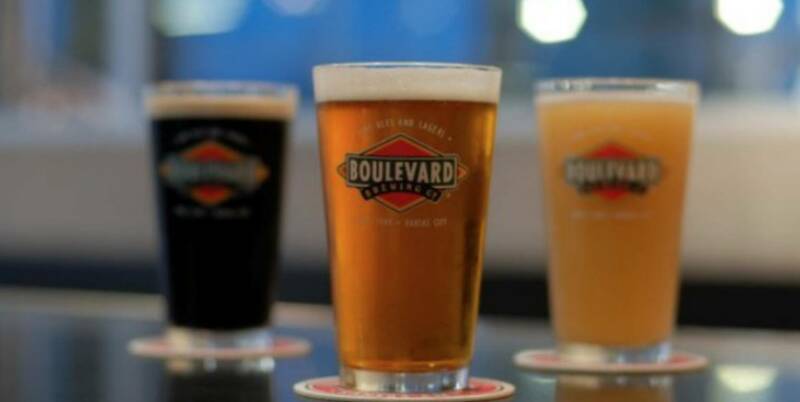 Boulevard and Jack Brown's are teaming up to plant more trees and drink more beer. Come into Jack Brown's all throughout April and get a raffle ticket for every Boulevard beer you drink. Come Earth Day, we'll be raffling off some sick swag like a Patagonia backpack, doggie goodies, and bombers galore. That's right. 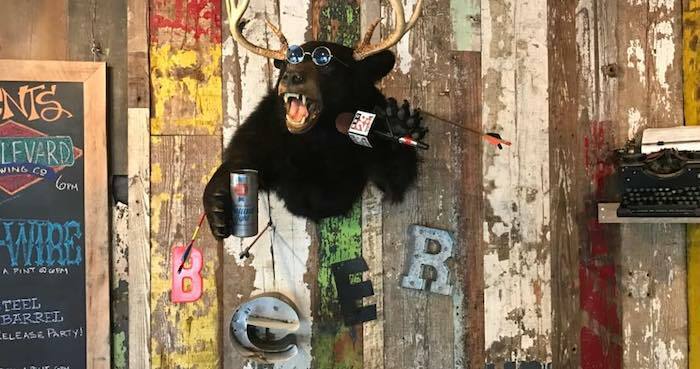 Free beer, my dudes. Every Boulevard beer purchased this month plants a tree here in Tennessee. That's right, you drink beer, you make Tennessee greener. As always, we'll be getting weird with some Cards Against Humanity madness. So get in here, get weird, and save the world. It's the only one with beer.